For the 2018-19 school year, there are 51 top roman catholic private schools in Tennessee, serving 15,188 students. You can also find more religiously affiliated schools in Tennessee. Our Lady Of Perpetual Help Catholic School Photo - Voted Best in Germantown 5 Years in a Row! 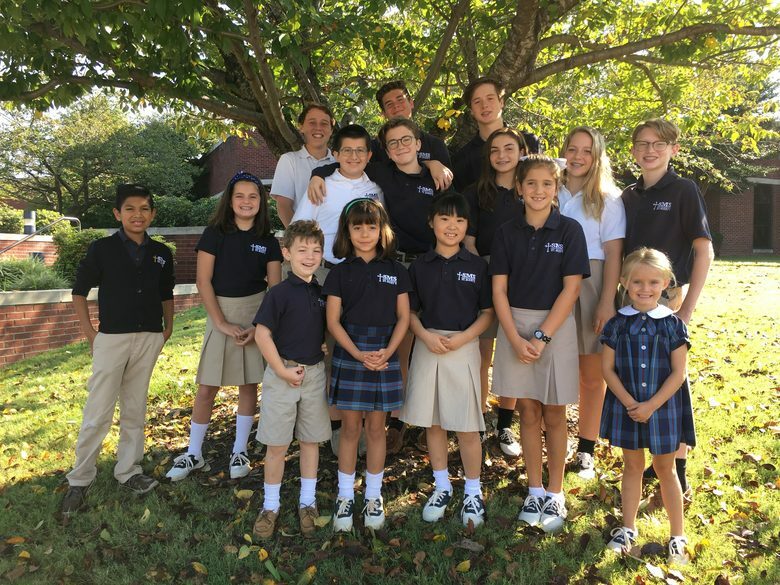 Sacred Heart Cathedral School Photo - Welcome to Sacred Heart Cathedral School in Knoxville, Tennessee, the largest school in the Diocese of Knoxville. We're more than a classroom, we're a community!